When we say it is Christmas time, we mean “family time”. Families tend to celebrate the most awaited season of the year in various ways. 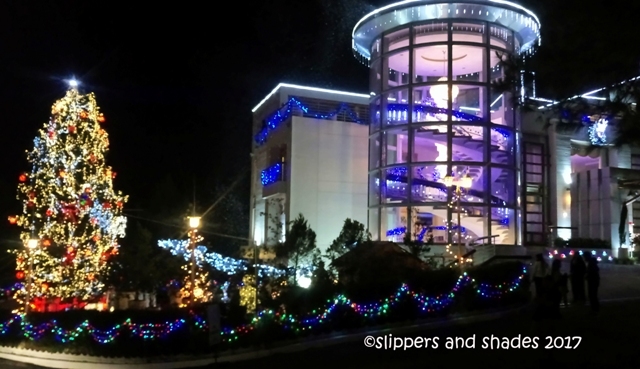 For this year, we opted to go to Baguio City to relax from the lowland heat and see how colorful and well-lighted the Summer Capital during this festive season. This is the last workday in our office before Christmas and thank God we were granted a half day off to give way to those employees who are excited to be with their loved ones in their provinces. 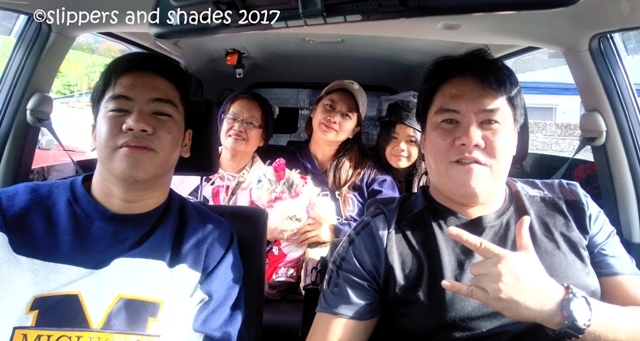 My family fetched me as early as 12 noon to skip the expected heavy traffic in EDSA and in North Luzon Expressway in the afternoon. After eight hours of journey and several stop-overs, we reached the city. We initially felt the cool breeze so we ordered chicken mami in Mamita’s Cafe and Restaurant along Central Bakekang Marcos Highway to heat up our tummies. Later we head off to La Trinidad. We will be staying again in Noel’s appartelle (my very kind brother-in-law) for four days. We were welcomed by his nephew Jojo and wife MayLane who manage the apartelle. Though they were tired coming from work, they cordially welcomed us by offering a snack and a warm conversation. Tired from a long journey, everyone wearily went off for a much-needed sleep. It was so cold and so delightful to lie down in bed. Good night Benguet! As expected, we awoke rather late. We failed to see the foggy beauty of the farm below us because the sun had already risen. The weather was good and it was nice to take a morning walk and some invigorating exercise. 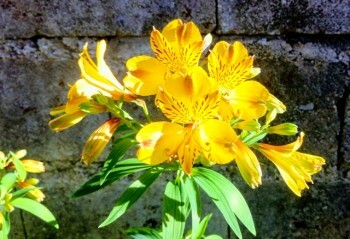 We took our SLR for picture taking of the surrounding pine trees and lovely flowers. Then we went back and had our breakfast of our special request of fried rice, scrambled eggs and fried tuyo with sliced tomatoes. Then we complimented it with simmering hot coffee and milo for Shen. It was a delicious breakfast Maylane had prepared for us. 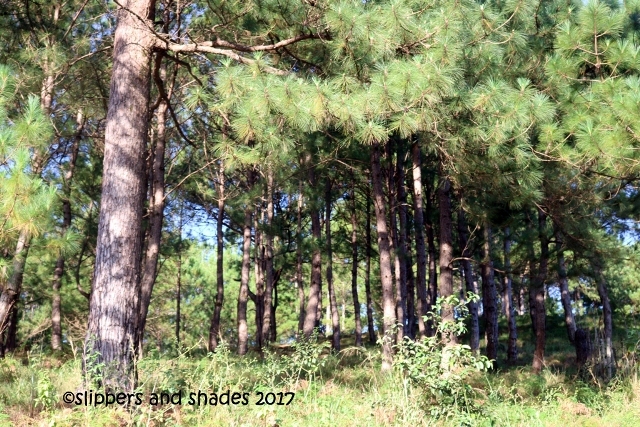 It’s good that Wi-fi connection was slow so we savored our vacation of watching movies, reading pocketbooks, taking naps or simply dawdling the hours away by looking at the pines trees on the window while lying on bed. It was so lazy to go around but we can’t stay the whole day in the house so by afternoon we set off to visit PMA for some nostalgic feel. Named after the young hero of the battle of Tirad Pass, General Gregorio del Pilar, Philippine Military Academy is a must-visit tourist area in Baguio City. Visitors are free to explore in its 373-sprawling grounds to watch the cadets doing the drill commands, visit the museum and see the vintage tanks, helicopters and airplanes. 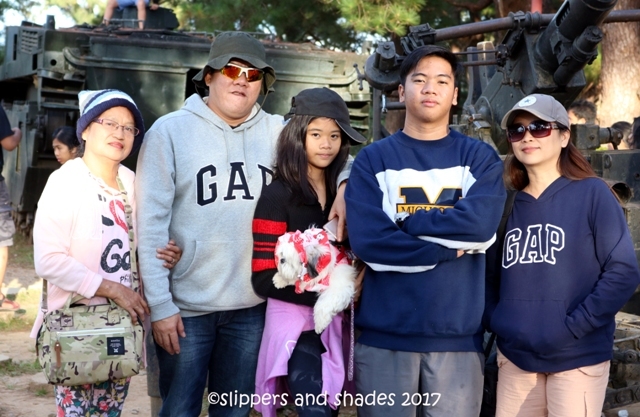 We visited PMA twice in the past during the time when my son Paolo was still a little boy and dreaming of becoming a soldier. But now that his mind was veered to other “he wanted to be” doesn’t mean that we will not go back. We missed roaming around and this time we spice up our picture taking by doing again some of our poses we did seven years ago. We were about to go to Paskuhan Village but the parking area was full. We tried to find a vacant space outside but what we got were almost one kilometer away from the entrance. We were getting famished so we headed back to the apartalle and ate dinner. Though we missed out visiting Paskuhan Village, the evening in the balcony was worthy to spend. The quietude is almost embraceable for the main road is far from the house. It was cold and the only sound that intrudes is our happy conversation. There was no moon in the sky but the stars were shining brilliantly. Enough to whisk off the stress brought by the chaos of Manila. 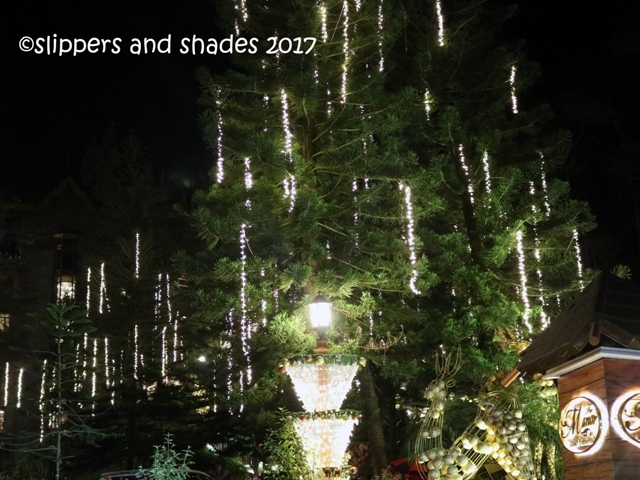 With its beautiful landscape adorned by pine trees and charming cottages, Camp John Hay which was opened in 1903 was another worthy to visit in Baguio City. It was named after President Theodore Roosevelt’s Secretary of State. But there’s more when you visit this resort. It has a shopping center called Mile-Hi Center with restaurants and stores, a convention center, vacation houses and the popular hotels, The Manor and the Forest Lodge. 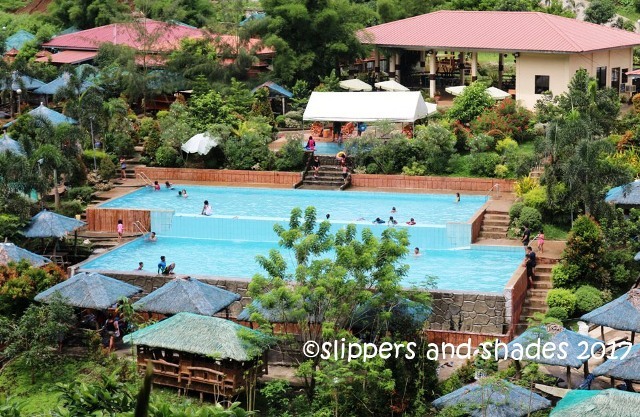 It offers various activities too which includes Paintball, Rappelling, Horseback riding and the exciting Tree Top Adventure. It has exciting spots to explore like the Bell House, Bell Amphitheater and the Cemetery of Negativism. Indeed, it’s fun and enjoyable to spend one whole day inside the resort. 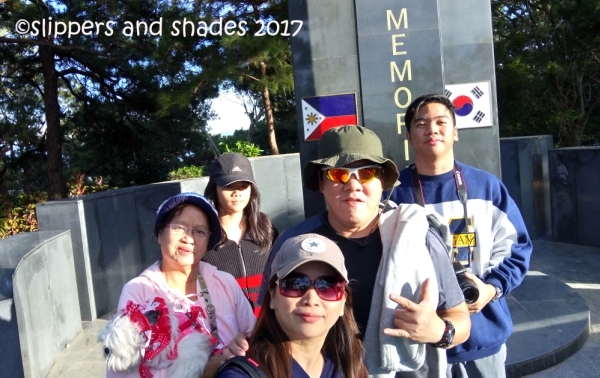 We were so delighted to be back in Camp John Hay, one of our favorite tourist areas in Baguio City. It was nearing dark and we did not go there to walk on forest trails with towering pine trees but to see the colorful and well-lighted hotels like The Manor and the Forest Lodge. 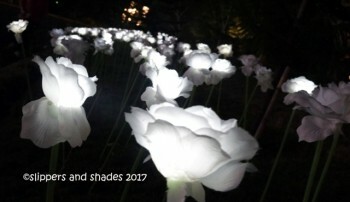 The latter had the Tree of hope and just across it were rows of white roses led lights. 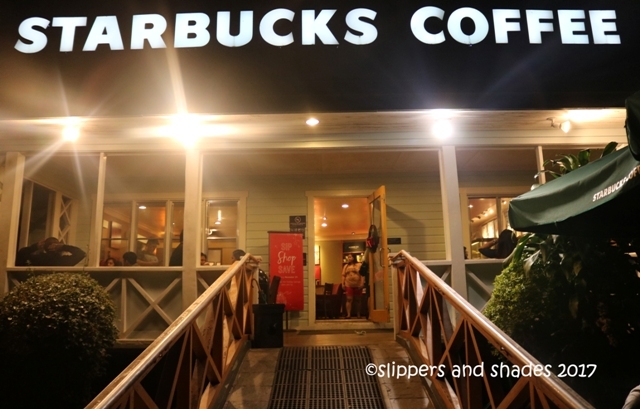 We are about to cup up the cool night sipping frappes and coffees at Starbucks Coffee in Mile-Hi Center; unfortunately we were told it will be closed early to give way to the Noche Buena eve. 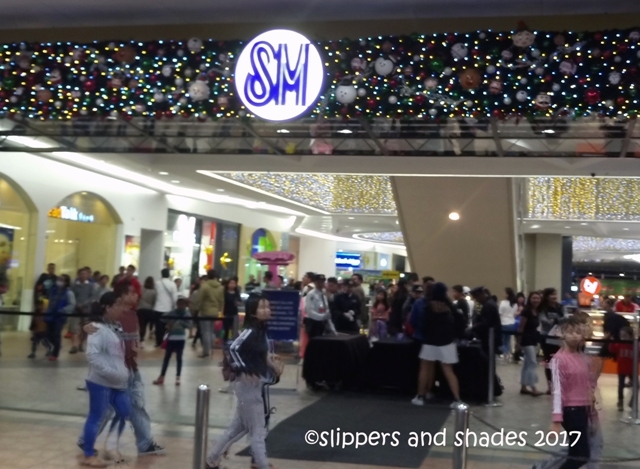 Whenever we are in Baguio we always drop by at SM City to stroll and mingle with the people. 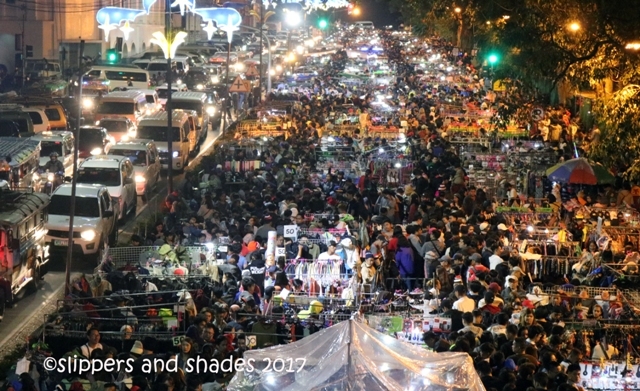 It’s not surprising to see the huge crowd since a lot of people is still buying gifts for their loved ones for the Christmas Day. Restaurants and food-chain stores were packed. Since it is a holiday, a “cheat day” indeed, we ordered hamburgers and French fries at McDonald’s while wiling away the time. 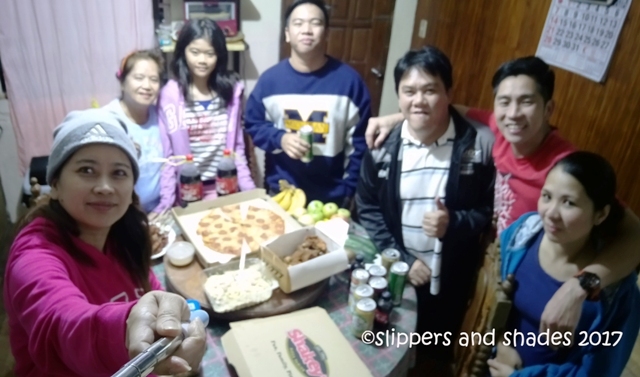 Then we ordered 2 family size pizzas, fried chicken with mojos and carbonara at Shakey’s Pizza for our Noche Buena. It was something peculiar to spend the holiday in a very quiet place in a quiet night. There were no sounds of videoke tunes belted out by rowdy neighbors who were inspired of beers, no loud conversations or passing of cars. But despite of it, we were happy. It is a gladness beyond description to be together in this holiday season. And it felt so good to share this wonderful night with Jo and Maylane whom we only met a day ago. They were so kind and accommodating. By 12 midnight, my hubby and I gave our Christmas gifts to our children and to Mama dear. Then it came the eminent part of this season, the salo-salo together on the table which is among the many Filipino customs still being observed by many families today. It may not be a grand feast; any food that will satiate the entire family is enough to celebrate the holiday. 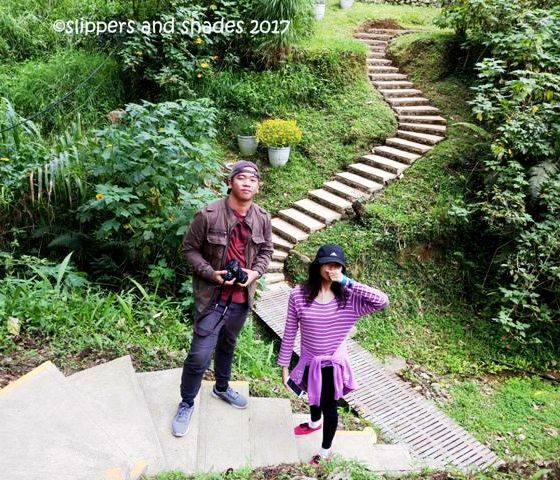 We skipped visiting famous spots around the city for the day but we wanted to try the newest Mounta Costa or the so-called “The Green Living Room” which is located in a mountain of Lamtang in Puguis, La Trinidad, Benguet. 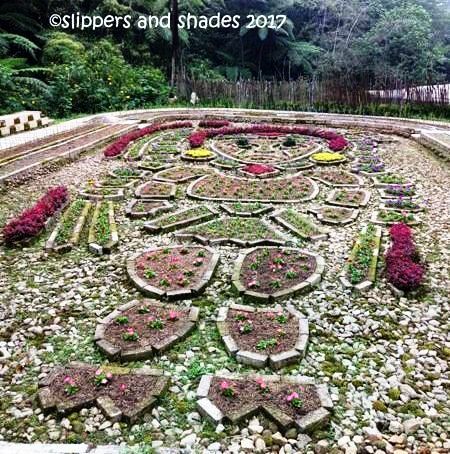 This 6-hectare garden was once a strawberry farm but was stopped due to pest infestation. Sometime in 2015, the land was developed and later was opened to the public on February 4, 2017. It is now a tourism landscape frequented by visitors who wanted to see something new. What so special about this place is that it boasts of 12 uniquely designed themed gardens and 11 discoverable spots with paved or graveled walking trails, playground, park benches, ponds and lawns. The gardens are surrounded by clean, fresh mountain smell and tranquil ambiance. Click my full story here. 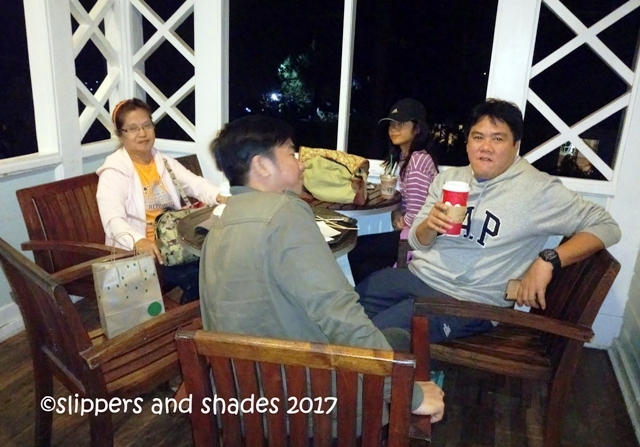 After trekking the entire ground of Mount Costa, we head off again to Camp John Hay upon my hubby’s insistent request. He is a coffee lover and he was told by a friend that Starbucks Coffee in Mile-Hi Center offers a unique coffee experience. What first caught our attention is its American-bungalow style structure surrounded by pine trees which provides a refreshing natural backdrop. It has no air-conditioned unit and the interiors have an American homey feel. The coziness and the unique stillness of this coffee shop are few of the reasons why you will want to get back. It’s getting late and it’s time to settle for dinner. 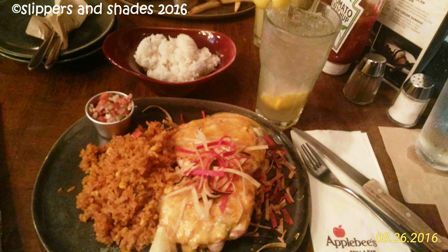 There are numerous restaurants in Mile-Hi Center in Camp John Hay but almost full. We stumbled at Dencio’s Bar and Grill. 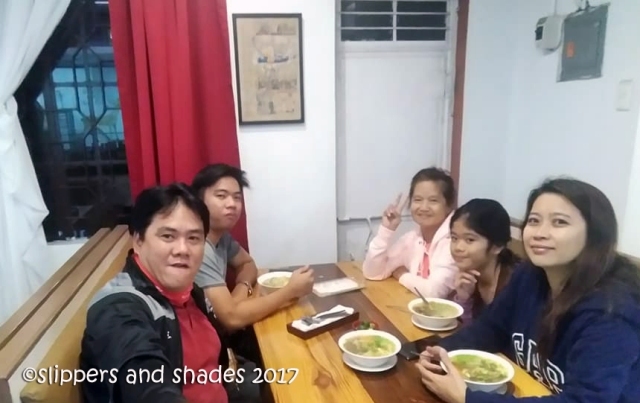 Since we were famished and we did not want to think what to eat, we scoured the Group Meals (good for five): Simpleng Salo-Salo (P1,350), Pang Pamilya (P1,900) and Pang Barkada (P2,600). We ordered Simpleng Salo-salo which includes Dencio’s Krispy Sisig, Molo Soup, Lumpiang Shanghai, Pancit Dencio’s, Toron de Sorbetes, Plain Rice. 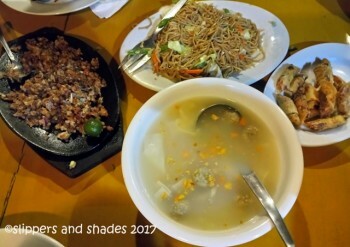 The first time we ate at Dencio’s in Star City Manila, the food was really flavorful. But today, it’s not as tasty as before, maybe because it was Christmas today and they had to rush their cooking to accommodate lots of visitors inside the resort. Anyway, we left the restaurant with full tummies. 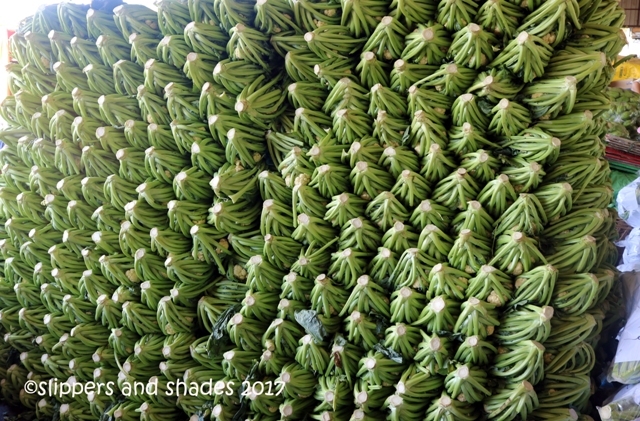 One of the exciting things to do when visiting Baguio City is to buy affordable items in Night Market. There are about hundred stalls where you can buy clothes, hats, digital accessories, shoes, socks, souvenir goodies, kitchenware in an affordable price. But be patient and be mindful of your bags and wallets because it was so crowded. 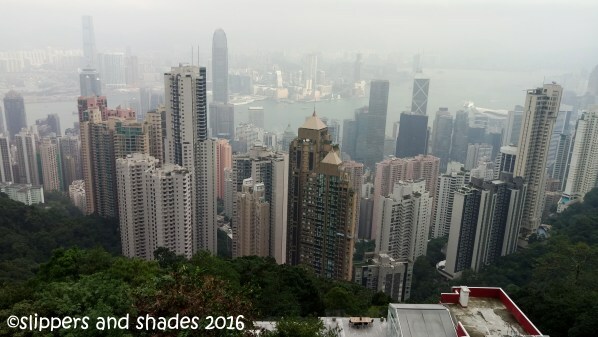 By the time we went there, it was so hard to squeeze in the middle so we only walked on the sides and bought hat and souvenir items. We were told by Maylane that we can buy affordable and fresh vegetables and fruits at La Trinidad Vegetable Trading Post which was said to be established in July 1984. 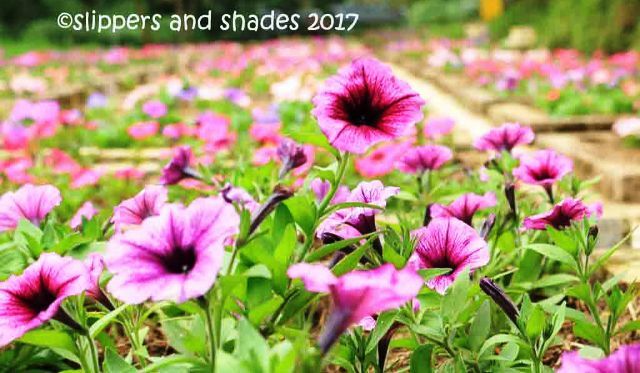 They were the prime suppliers of highland vegetables to Metro Manila, Cordillera Administrative Region, other areas in Luzon and some parts in Southern Philippines including the Visayas provinces. If you have your private car it’s best to buy in bulk. 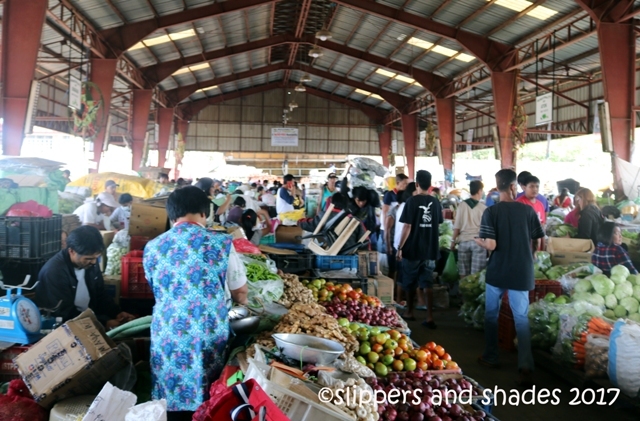 Prices are a bit lower than the public market and you can buy varieties of vegetables like broccoli, cauliflower, Benguet beans, Chinese cabbage, potato, sayote, carrots, cucumber, lettuce, onion leeks, celery, romaine lettuce, onions and a lot more. Aside from vegetables we also bought lemons. The peak season of vegetable trading starts from September until December. We chose the fastest route in getting back to Manila through Kennon Road, a major highway in Luzon. But as soon as we head on, the traffic was initially building up. It was surprising to see more vehicles going up. Still a lot of visitors will spend a worthy vacation in the foggy land. Later we stopped at the Lion’s Head for the last hurray! 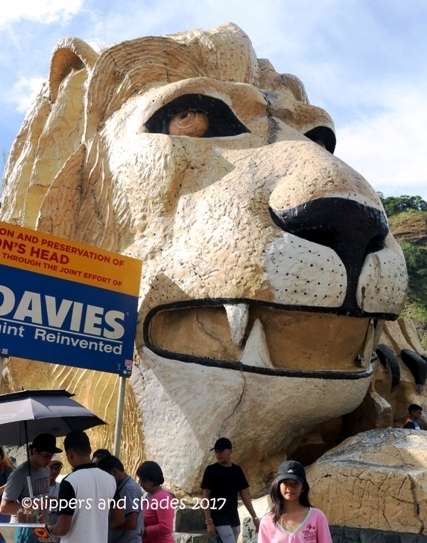 We will never leave the city without a photo with this statue which measures 40 ft (12 m) in height and was conceptualized by the Lions Club member of Baguio. The gigantic head was painted new. It was now light yellow. For me, it was better than the previous grayish black as it looked fresh and young. Hehehe! 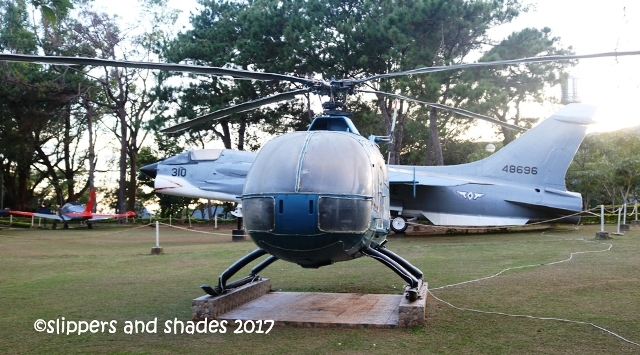 We had our fast photo ops and later said good-bye to the iconic symbol of Baguio City. The final leg was over. This is our fifth day in the foggy land. 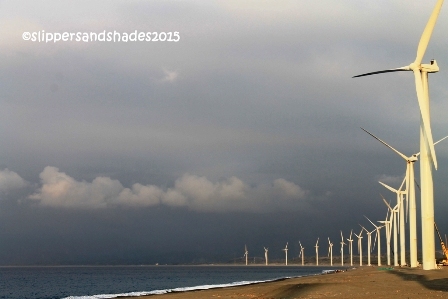 We went there for the holiday to spend more time to relax and revel in the cool breeze. Though we did not stroll more in the city, this vacation is still fulfilling. The view by the window and in balcony where we can see the farms and pine trees refreshed our minds and souls. So perfect to spend the holiday away from the busy and noisy city. 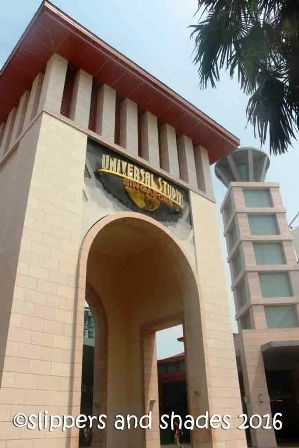 For a stress-out office people like me and my hubby, we were certainly rejuvenated. Thank you Lord for this wonderful vacation with my family. I want to do this kind of vacation again with them. This entry was posted in Adventure, Archive, Articles, Baguio City, Benguet, Philippine Food, Philippine Restaurants, Philippines, Travel, Travel Archive and tagged adventure, Benguet, Camp John Hay, Food, Forest Lodge, Harrison Road, La Trinidad, La Trinidad Public Market, La Trinidad Vegetable Trading Post, Lion's Head, Mamita's Cafe and Restaurant, Mount Costa, nature, Night Market, Outdoors, people, Philippine Military Academy, recreations, The Manor, transportation, travel, vacation by shadesandslippers. Bookmark the permalink.